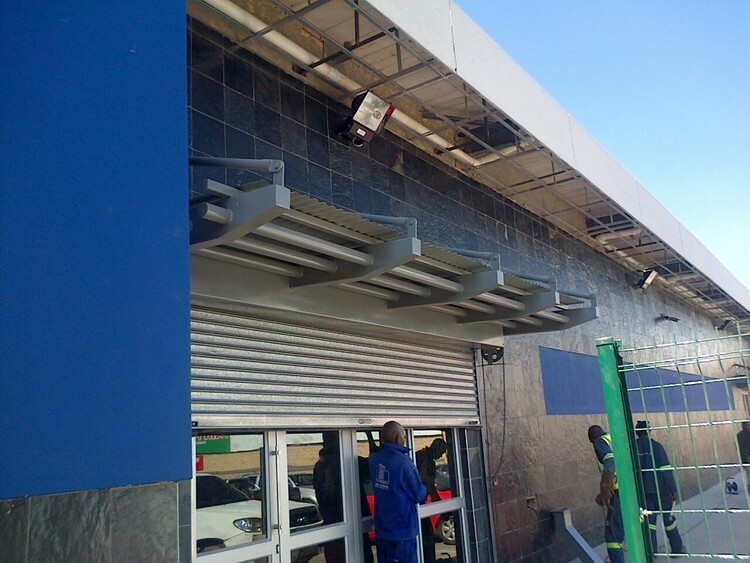 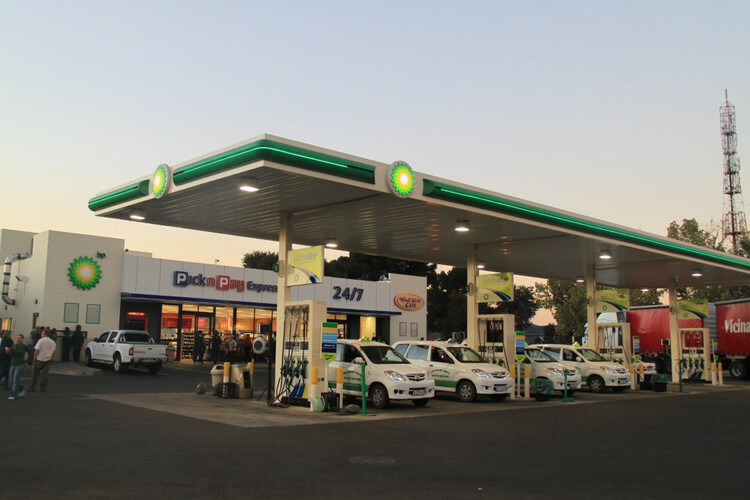 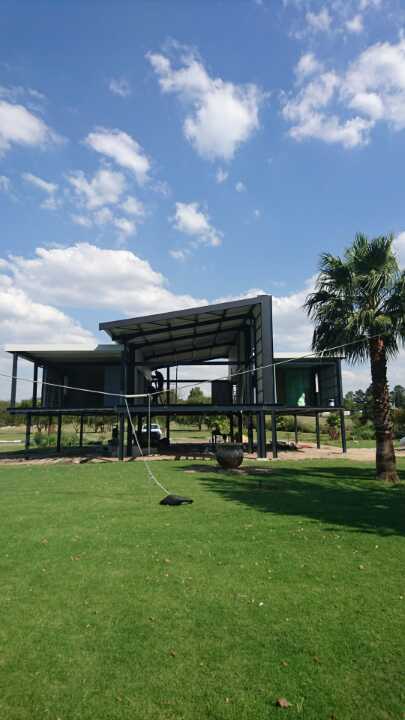 When you are a business proprietor or an entrepreneur, you are sure to be looking for the most cost effective yet advantageous way of having a structure erected that will serve as your offices, shop or retail outlet. 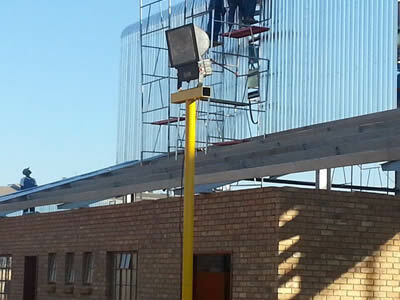 This is due to the aim of keeping your expenses low and your income high in order to manage a successful business. 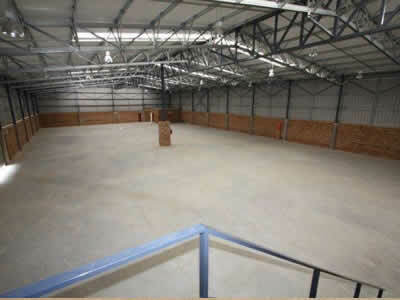 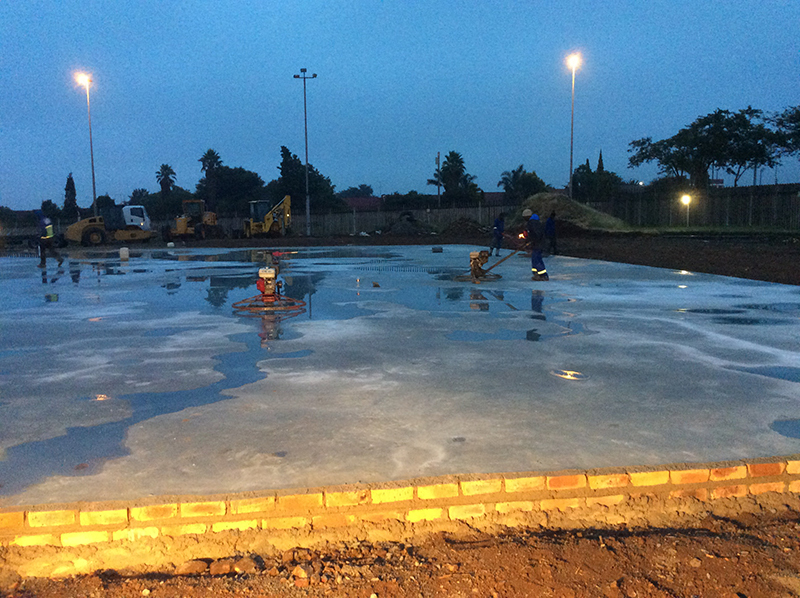 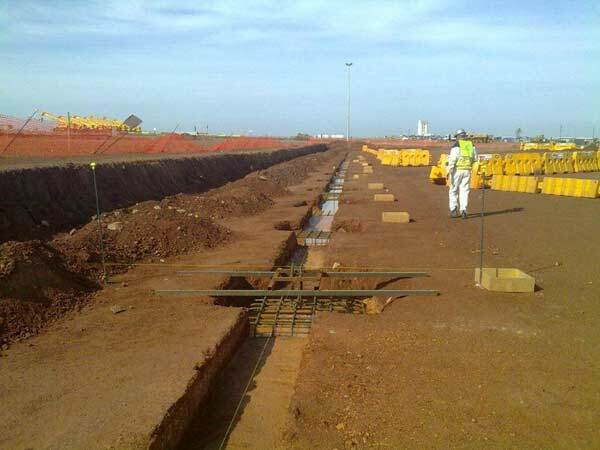 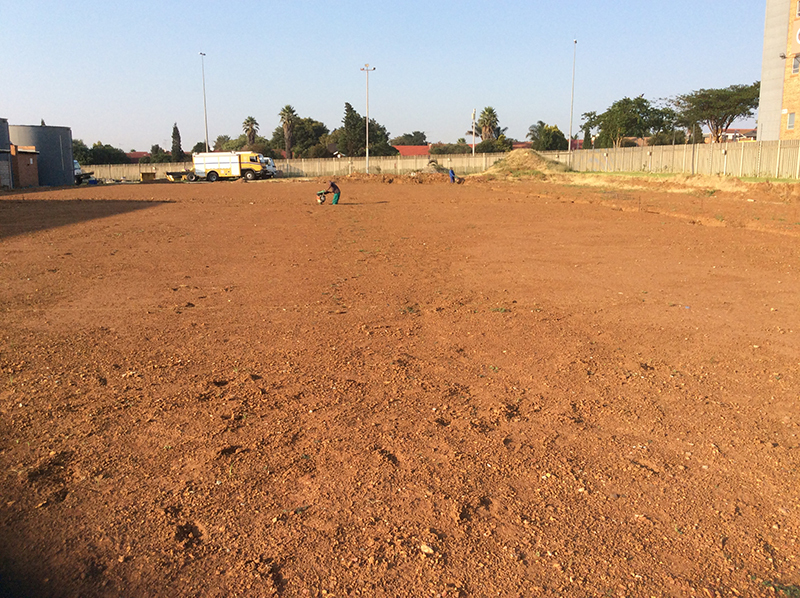 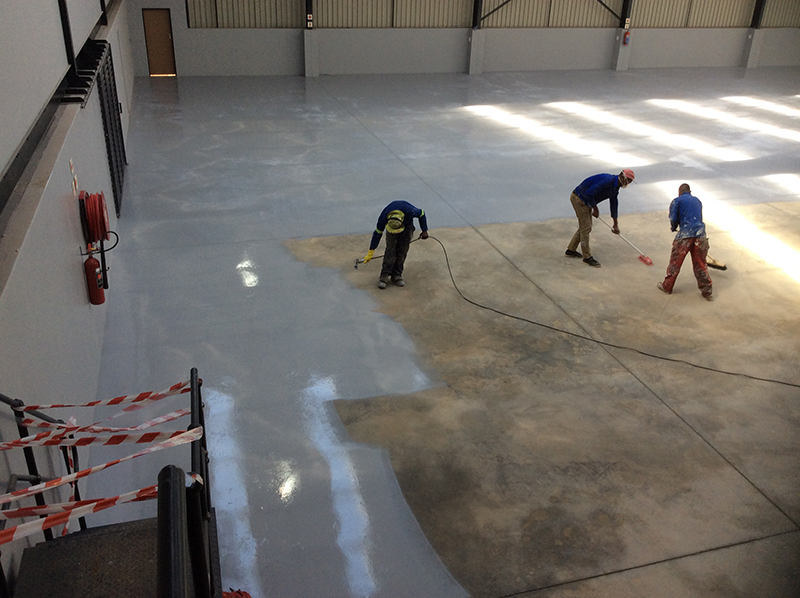 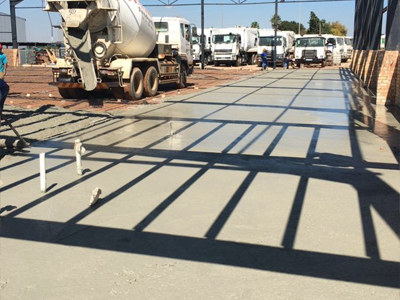 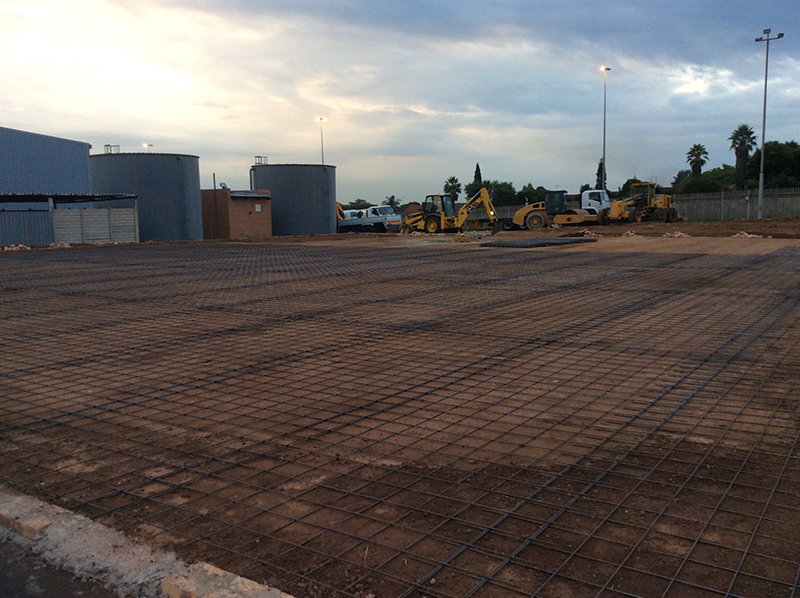 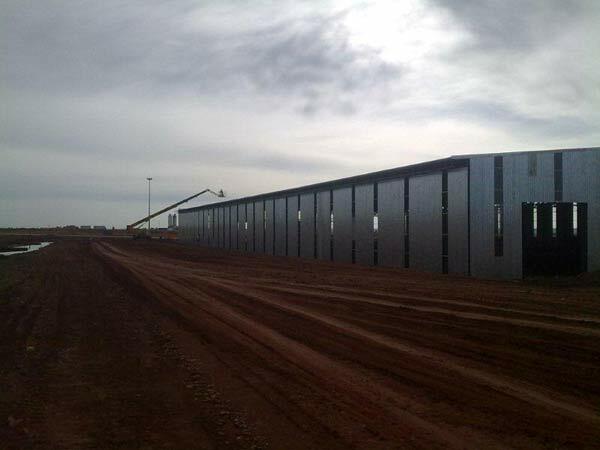 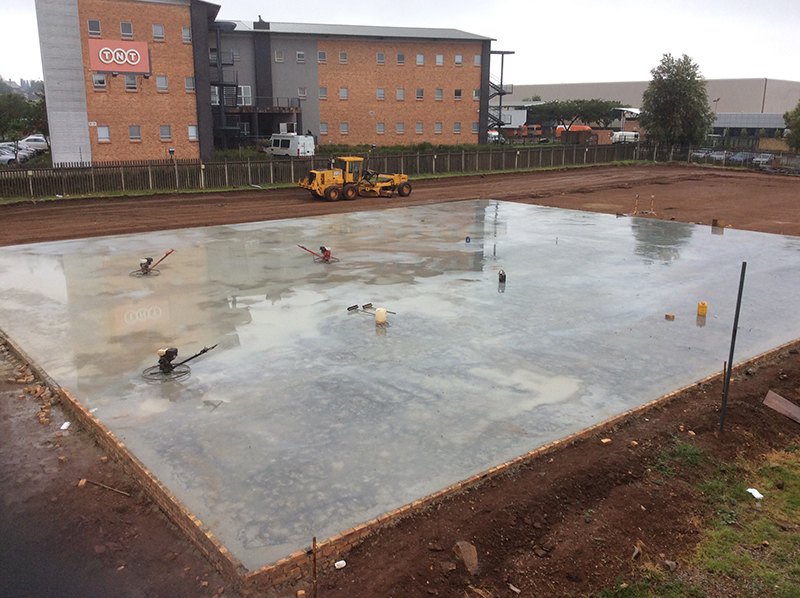 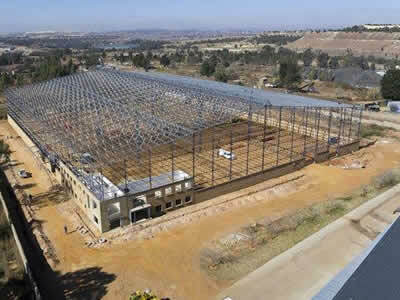 As the business premises is one of the most expensive expenses whether you hire or purchase, you might want to consider making use of the extensive range of services that a steel structure supplier in Pretoria can offer you. 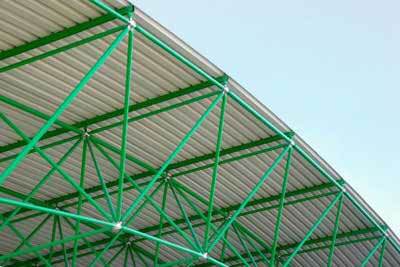 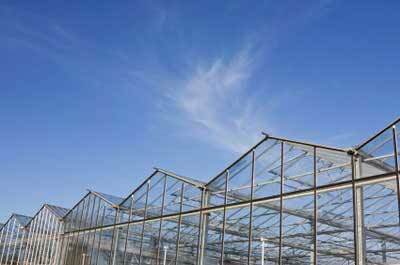 By length it is far stronger yet lighter than any other building material. 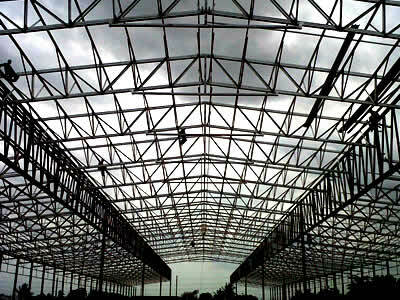 Steel structures are fire proof, wind resistant, rust resistant and are able to withstand even the toughest weather conditions and natural disasters. 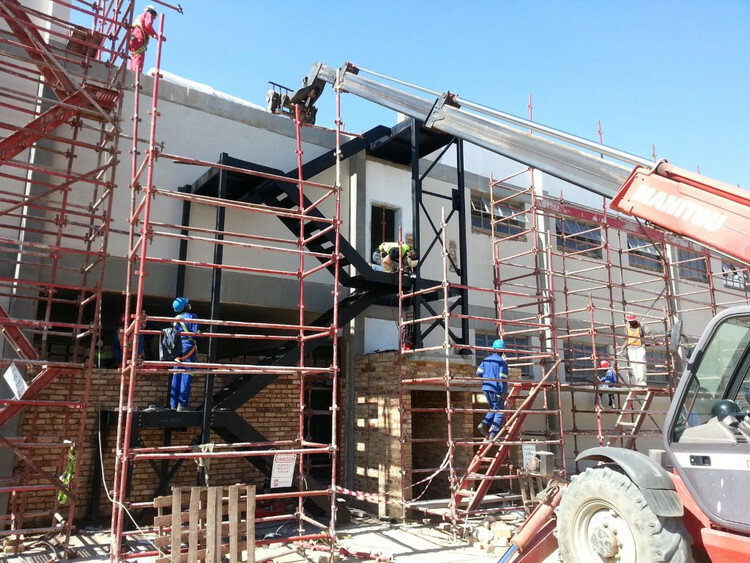 The structural steel is pre-cut at the manufacturers, resulting in no building rubble on site and a much shorter installation time, which therefore results in less man hours and less installation cost. 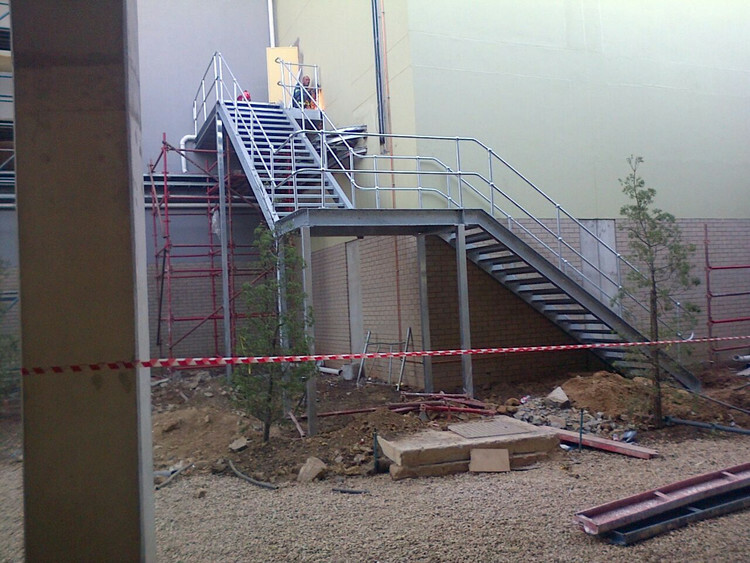 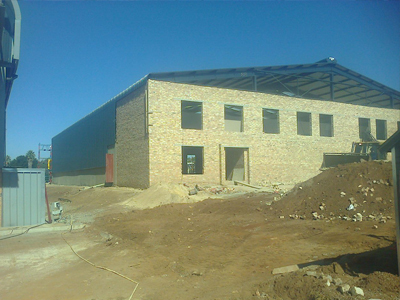 Steel structure fabrication in Pretoria is a business that not only offers you all types, sizes and thicknesses of structural steel such as Steel Frame Structures which manufactures high quality materials, cut them to your desired size and delivers these structures to your needed building site. 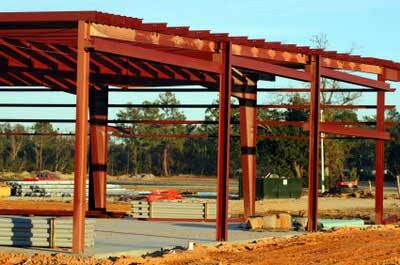 So when you are dealing with a reputable steel structure supplier, you will simply have to give instruction as to the measurements and other needed details and be assured that they will take care of the rest. 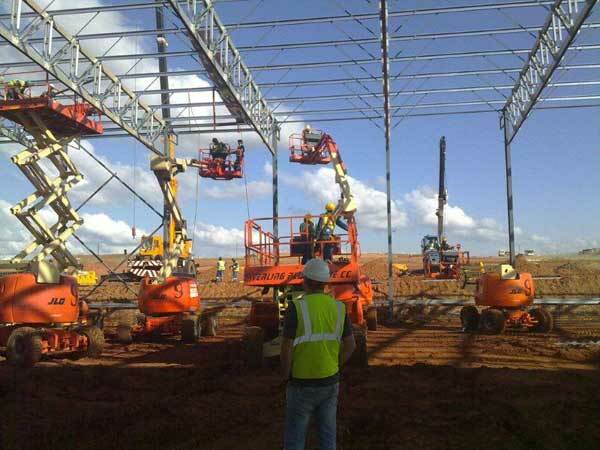 A large and quality steel structure fabricator will also be able to offer you a much wider variety of options to suit your exact needs. 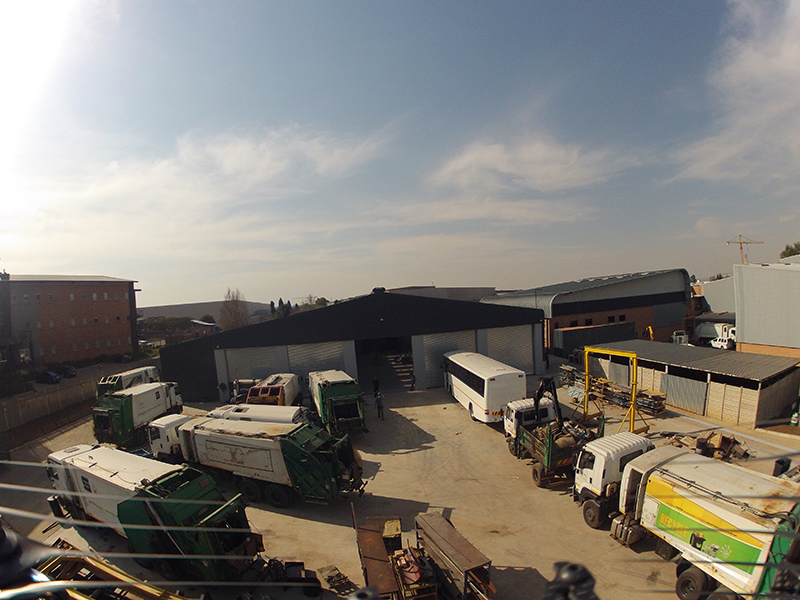 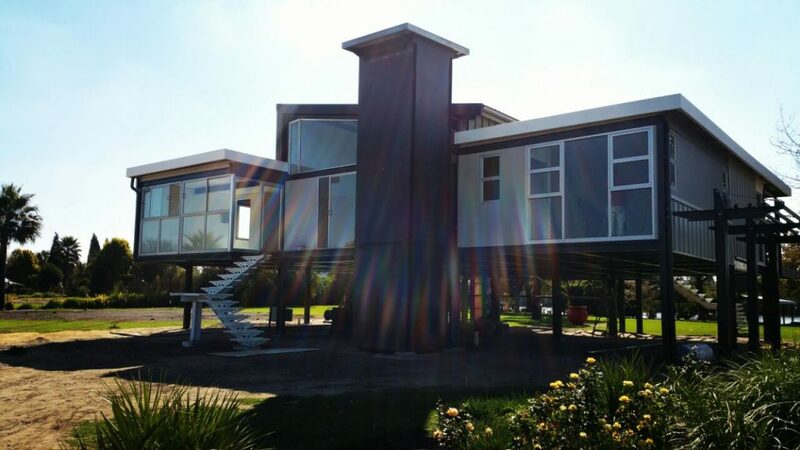 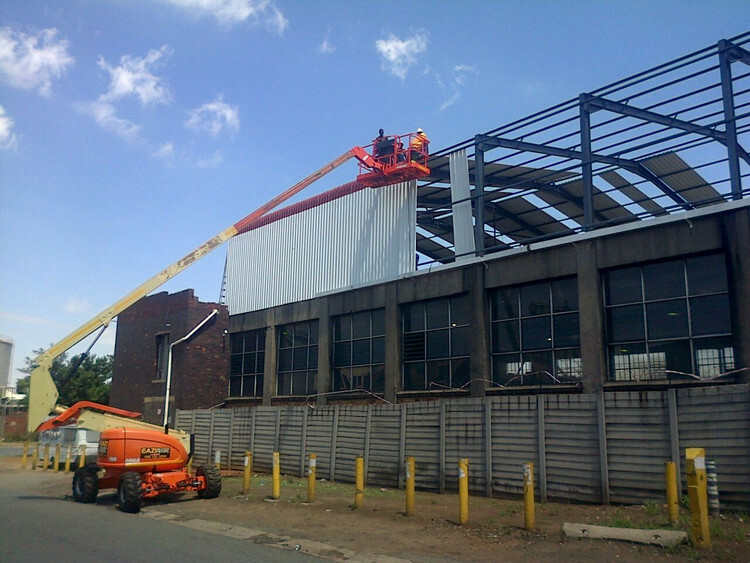 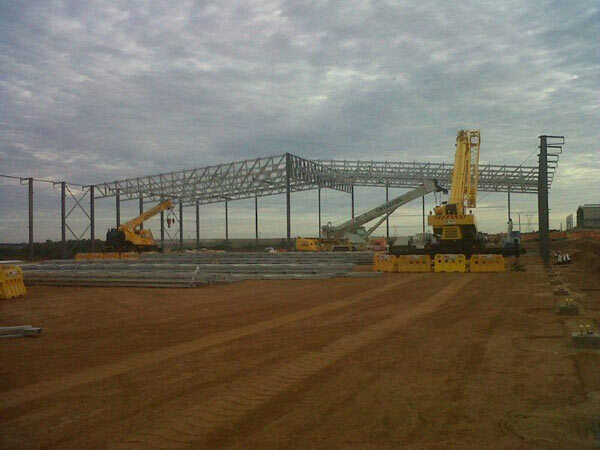 Steel Frame Structures are proud to be one of the leaders in steel structure fabrication in Pretoria and our focus is on bringing you the best quality steel structures at the most competitive prices. 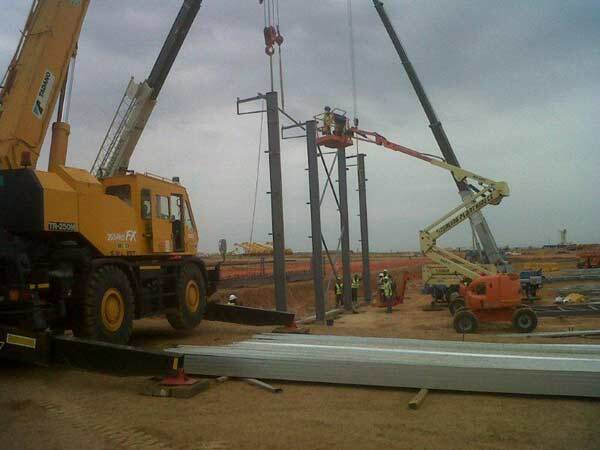 Phone us today at (016) 931-9737 for assistance.